Albanian opposition leader, Lulzim Basha has reacted today following two serious events that have been registered in the country in the past two days: the theft of more than 2.5 million euros by several armed people at the only international airport and the physical clashes between residents of an area of the capital with police. 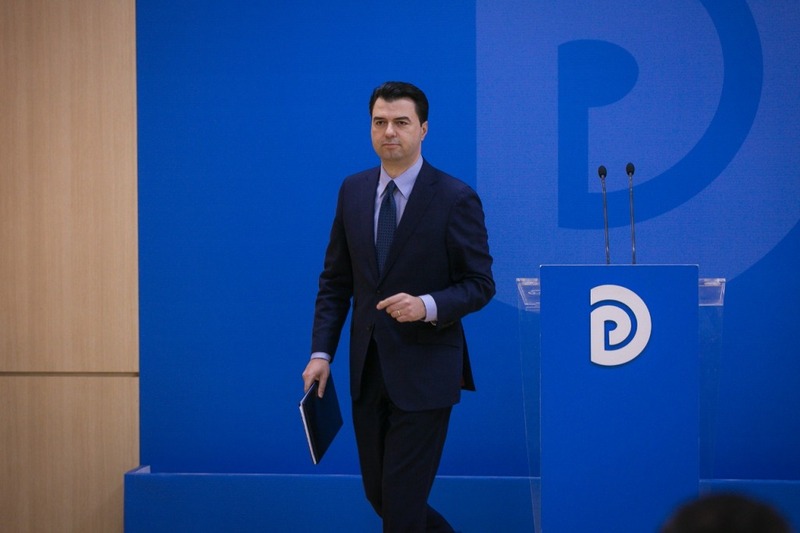 According to the opposition leader,“the state has fallen and law and order no longer exist in Albania today.” Basha added that “putting an end to this regime is a matter of national emergency”. The democrat chairman described the heist taken place at the country’s international airport as a serious blow to the level of security that authorities are able to guarantee. According to him, people should unite and attend the opposition’s protest which will take place on April 13 in the capital.